I've been meaning to try out Sunday Riley products for some time now, but never got around to it as my skincare pile was always full to the brim. Now that it has dwindled, I've got two of their products to try out and I wanted to give you my thoughts on them today. 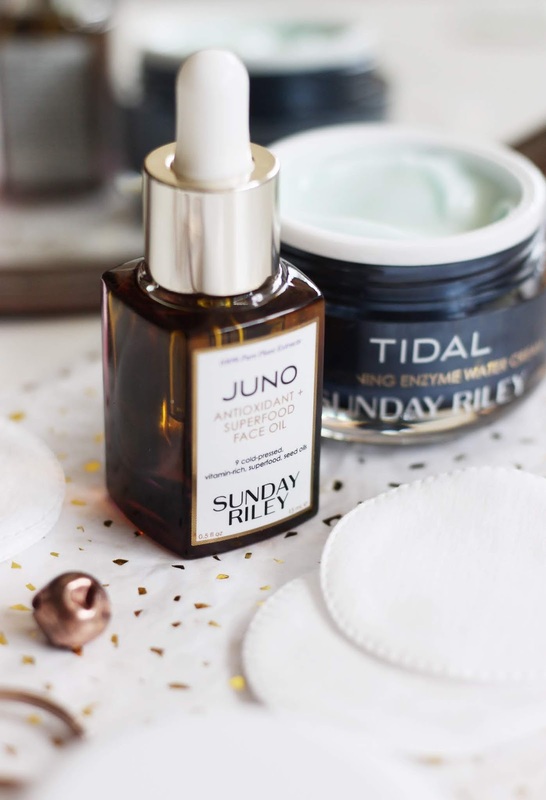 Cult Beauty's brand of the month is Sunday Riley, which means that they're offering free worldwide delivery on Sunday Riley orders. 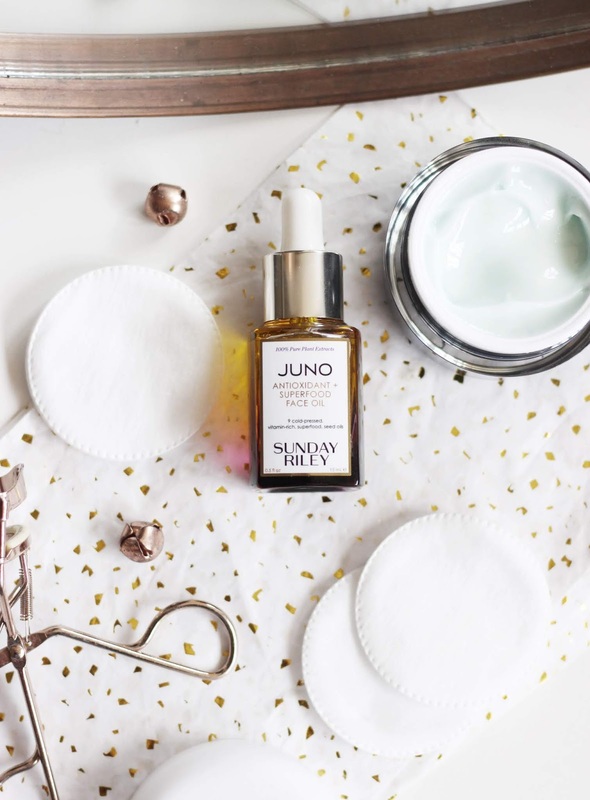 The Juno Hydroactive Cellular Face Oil* is exactly what my routine needed as it delivers a great deal of hydration, whilst making my complexion look less lacklustre. 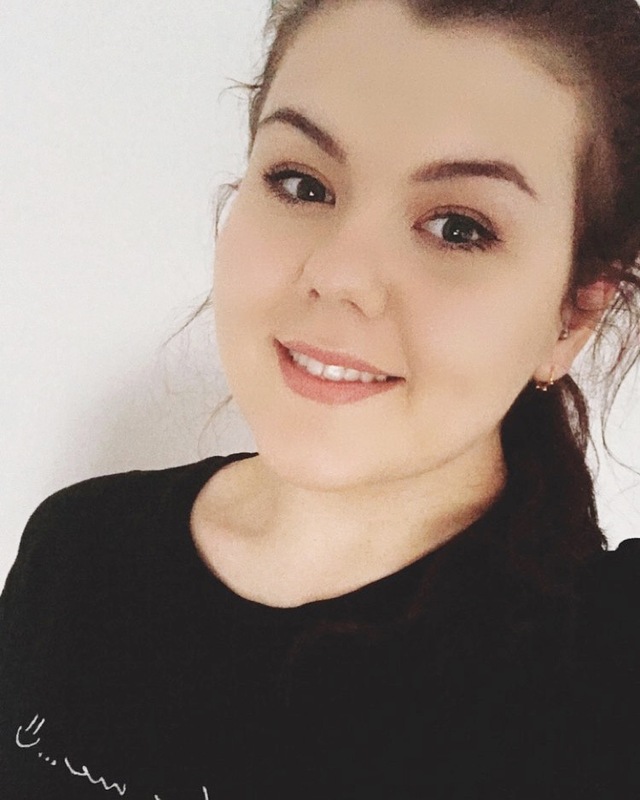 It's a dry oil which means it doesn't leave your skin feeling greasy, so if my skin is feeling particularly dehydrated, I can use it underneath my makeup. I'm looking forward to how it reacts over the next couple of months because I've already seen an improvement in the texture of my skin over the few weeks I've been using it. I had a trial sized pot of the Tidal Brightening Enzyme Water Cream* and fell in love with it pretty much after a couple of uses. Then, a few weeks after I got sent the full sized version and I'm very happy to say the least. It's a nourishing moisturiser that I have been using day and night at the moment to replenish my skin. It goes on super smooth, feels ultra lightweight and cooling - perfect for if you're feeling sensitive and inflamed. What are your favourite Sunday Riley products?